Earlier this year, one of Uber’s autonomous car operators hit and killed a woman in Tempe, Arizona, while in autopilot mode. The company shut down operations and laid off 300 safety drivers in Arizona following the incident. 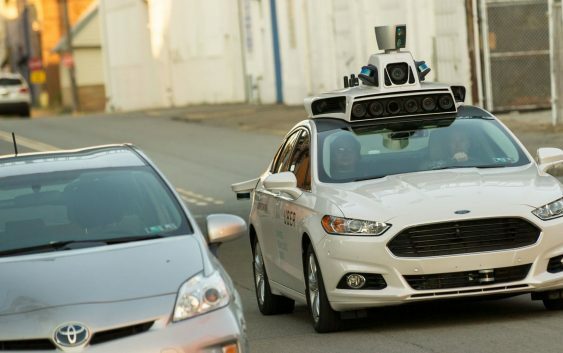 It said it would instead focus its push toward autonomous vehicles in San Francisco and Pittsburgh. It was later claimed by police that Rafaela Vasquez, the woman operating the vehicle at the time, had been watching the show “The Voice” on her phone shortly before the crash occurred. A Tempe Police Department report said that the incident would have been “entirely avoidable” had the driver been paying attention to the road. Multiple firms are looking to roll out driverless vehicles. These include the likes of Alphabet’s Waymo, Tesla, Apple and Samsung, as well as carmakers like Volkswagen and Nissan. 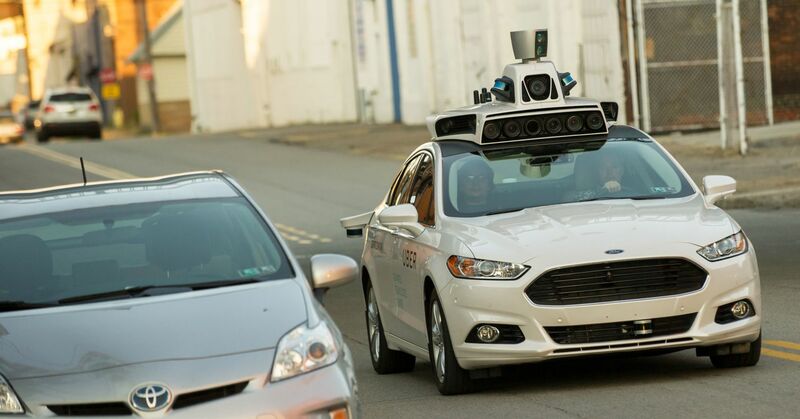 Uber said it hopes to return self-driving cars to the roads of Pittsburgh in the summer.